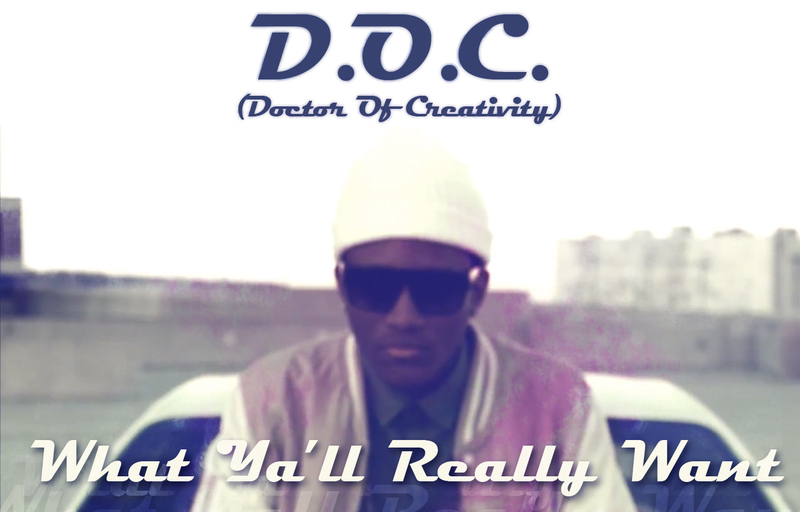 The Dr. Of Creativity (D.O.C.) wrote, produced, directed, and edited his first official Official video in preparation for his upcoming release “When I’m Famous.” Something about D.O.C.’s swaggerful ride across the top of a parking garage makes Albany look like the west coast, only much colder. This entry was posted on February 10, 2012. It was filed under Music, Videos and was tagged with Beatz Brokerz, D.O.C., Swag, TRUSIC, When I'm Famous.